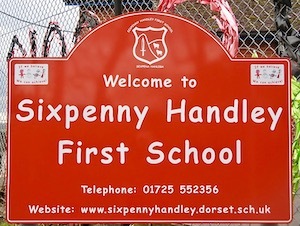 Success Story from Sixpenny Handley – Dorset. Significant success with Celebrating Difference and Rights Respecting work. 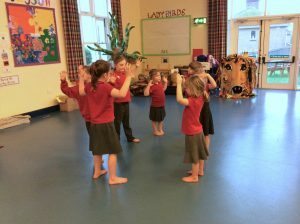 During the first two weeks of January, we celebrated our annual Arts Week at Sixpenny Handley First School. This year though we had a slightly different focus. We decided as a team to link our Arts Week with our Rights Respecting work and Jigsaw focus on Celebrating Difference. 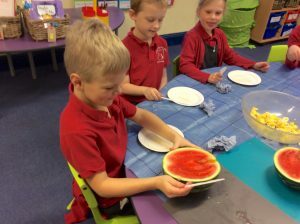 As a school we feel that these areas are part and parcel of all that we do and underpin the ethos of the school, and therefore it seemed a perfect opportunity to celebrate these through a focus on the Arts. 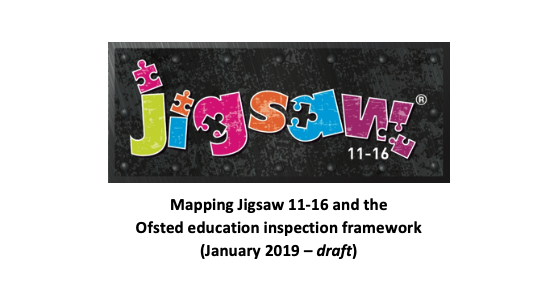 We are currently at the start of an exciting journey, developing a link with a school in Uganda and we chose this as the focus of our whole school work in order to engage all children, families and wider community. The Rights Respecting Ambassadors are leading the way with the link and have written and sent a stationary parcel to our link school, Kishonga Primary in Uganda. 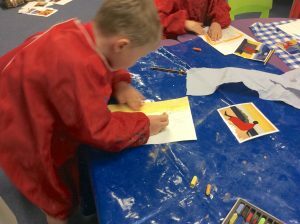 We launched our Arts Week with a whole school mystery flight… the school hall was set up as an aeroplane and all children made a passport and had their tickets ready to board the plane. The children looked at artefacts, borrowed from DEED, in order to solve clues to find out their mystery destination was Uganda. We then watched video clips made by our link school, showing us around and introducing us to some of the children. This inspired us to find out more about Uganda and the surrounding area and we spent time on geography activities back in the classroom. 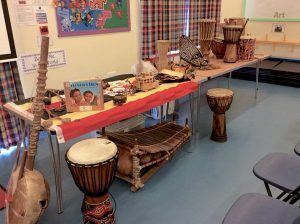 We also cooked and sampled traditional Ugandan food, learned African stories and acted these out in assembly and worked with a very talented parent to learn some African drumming. This all supported out learning about Celebrating Difference and respecting the world around us. The following week started with a visiting artist supporting the whole school to create a sculpture of an African animal. We worked as a team to add to the sculpture throughout the day and then joined together to celebrate our success and listen to a story about an African lion. 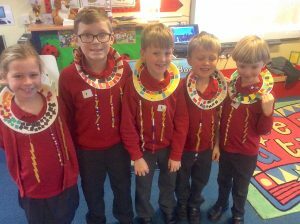 The next 3 days saw the school taking part in a carousel of five different art activities… making an African necklace, making a mud hut, making an African mask, performing an African dance and creating a silhouette picture. 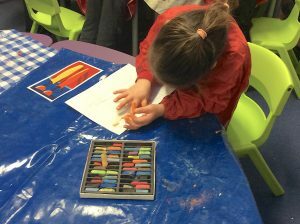 Each member of staff led their activity with a group of children, containing a mixture of each class across the school. The week ended with a celebration involving the whole school community. Families were invited in to celebrate the success of the Arts Week (and a half!) and to view the work that had been created. 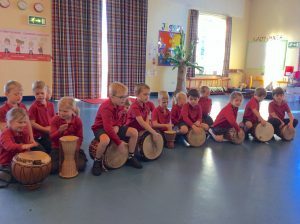 Children shared with their families the success of Arts Week and were able to talk about our link school, our focus and celebrate and share in the wider world together. 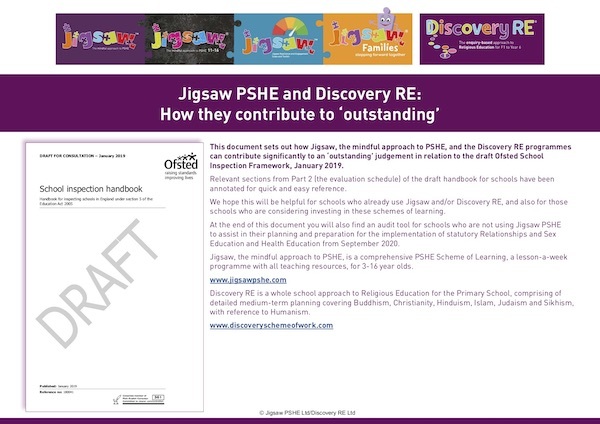 This work followed the Jigsaw Puzzle ‘Celebrating Difference’ from the previous term. 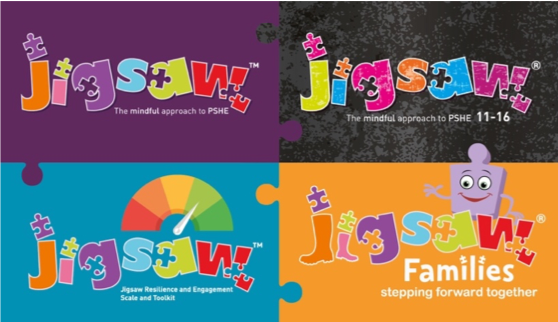 We enjoy a weekly Jigsaw Assembly at the school where we celebrate and share success in class and across the school in working towards a shared goal. 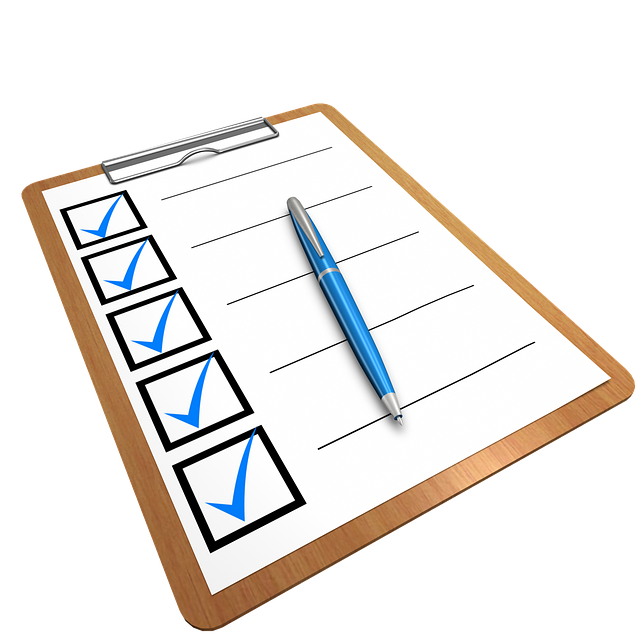 The children were familiar with all previous goals and were able to build on those. We also enjoyed an introduction to the next puzzle where we were focusing on paying compliments to each other. This was an integral strand throughout Arts Week where we saw children working alongside those they would not usually be working with and were able to support each other. This focus during Arts Week made clear the link we have at school between our work in Jigsaw and our Rights Respecting work. They play a huge role in the day to day running of the school as well as have a major impact on our learning across the curriculum. This focus was on the Arts primarily however, there would be no reason to stop there with possibilities of links across the curriculum in order to strengthen further our Jigsaw and RRS work in other areas. 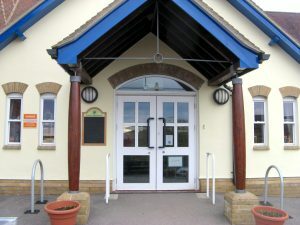 Sixpenny Handley First School has around 101 pupils and is part of a MAT Health Academy Trust.